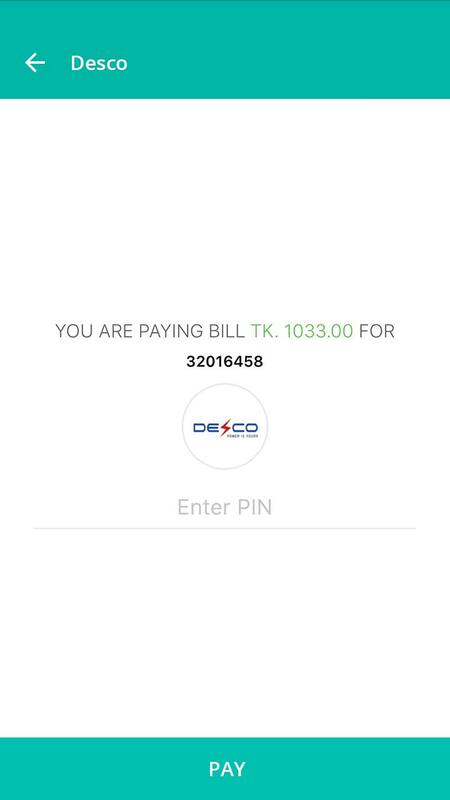 Bill Pay | iPay Bangladesh: A free e-wallet & secure payment platform. 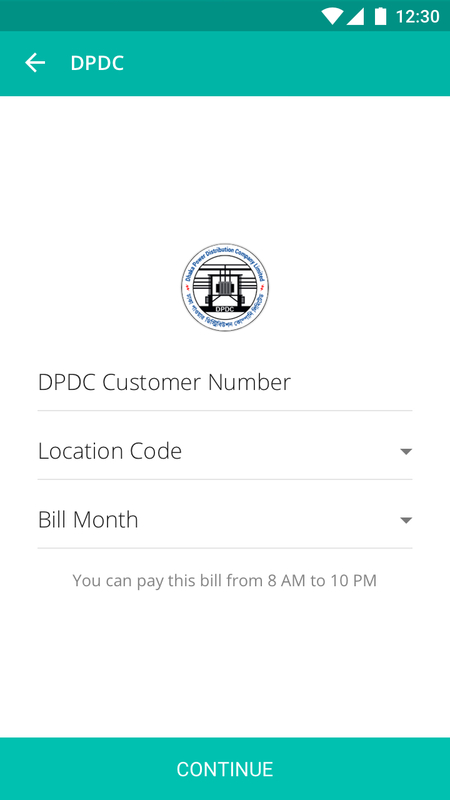 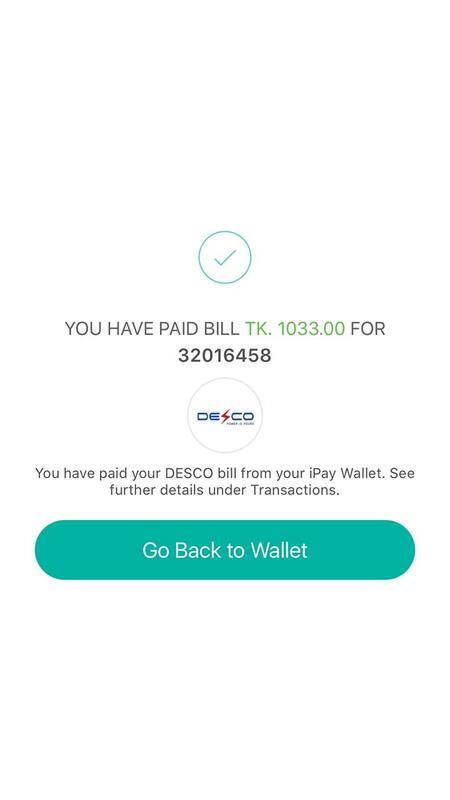 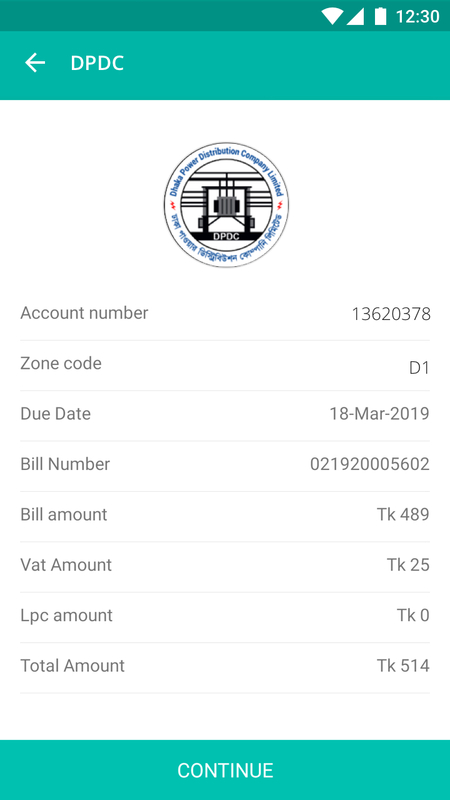 Pay your bills easily without any service charge! 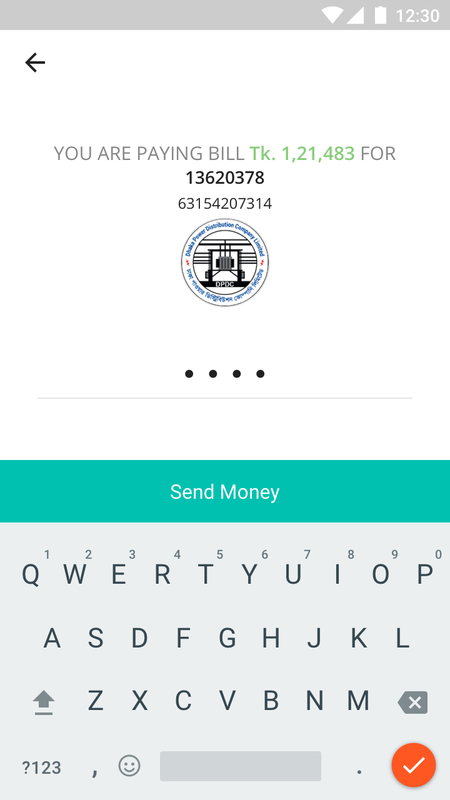 iPay caters to simplifying all aspects of life in a smooth transition. 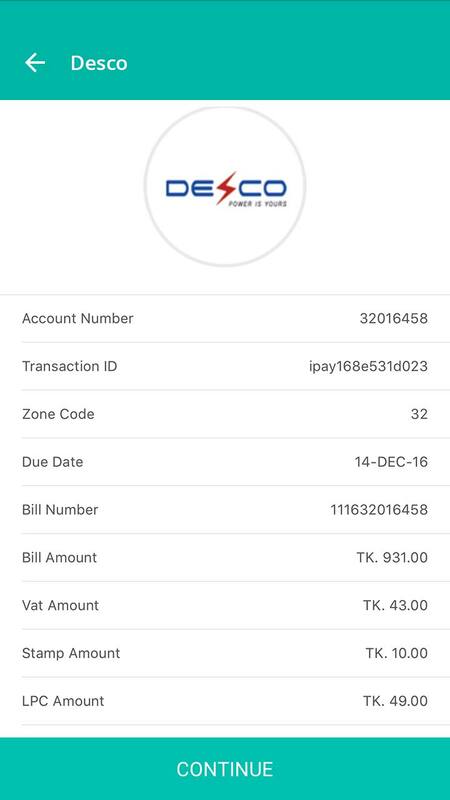 Paying bills can be quite a hassle when life gets busy, especially when we have more than one kind of bill to pay. 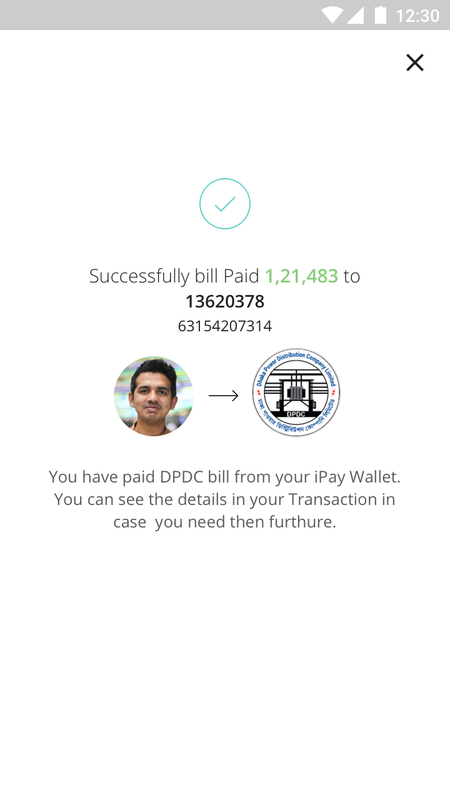 iPay facilitiates paying bills of all kinds. 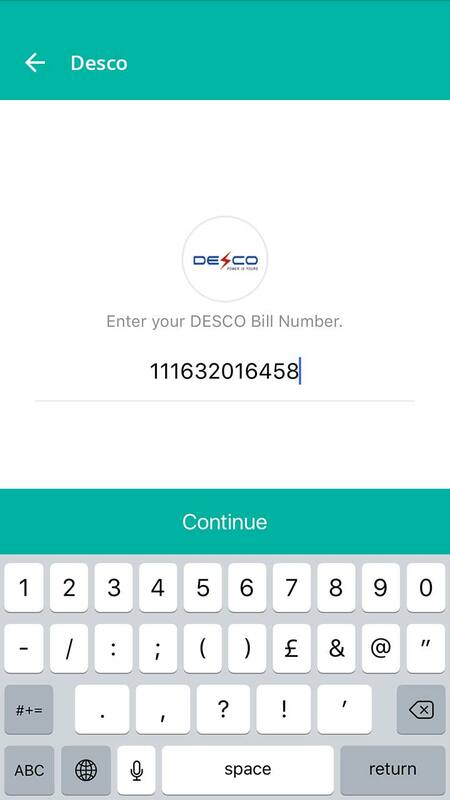 You will not have to deal with any more hassle to pay utility, internet and other type of bills. 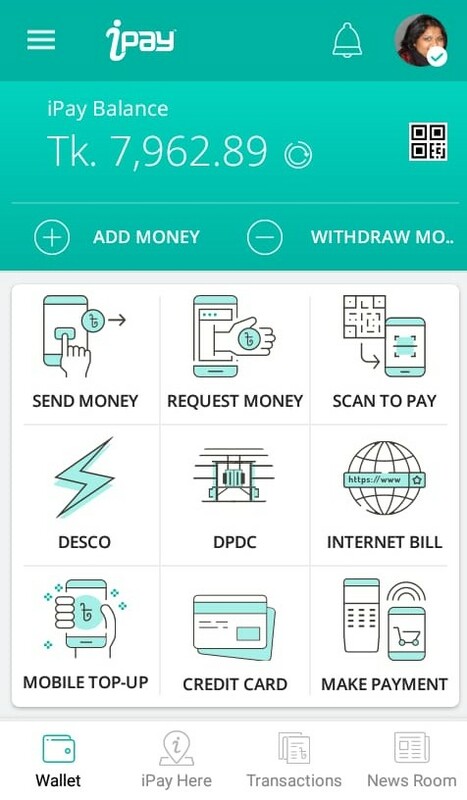 Type in iPay PIN and Tap "Pay"
Make life simple with iPay by joining the cashless society, make & track payments, send or request money whenever, wherever.